This book made me want to fall in love. Shadow and Bone, for all that it is a fairytale in the darkest sense, reaches out to something soft and hopefully romantic that Young Adult readers will be able to identify with – and which adult readers might enjoy rekindling too! 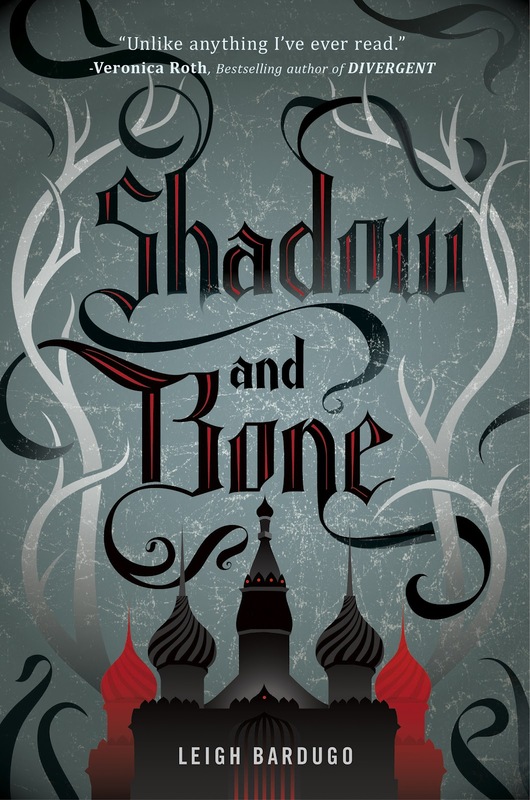 Part one of Leigh Bardugo’s The Grisha Trilogy, Shadow and Bone follows the story of Alina Starkov, an orphan in the fantasy country of Ravka. When the life of Alina’s childhood friend Mal is put in danger, she saves him by unleashing a unique gift she didn’t know she had. Because of this gift, she is taken into the fold of the beautiful and powerful Grisha. Caught between their leader, the terrifying but magnetically seductive Darkling, and her loyalty to Mal, Alina begins to realise she is surrounded by lies. As she becomes more and more compromised by her feelings, her powers draw her into a dangerous political game, the results of which could tear the world apart. This book is has the trappings of a fairy story: the magical transformation of the female protagonist, a gripping love triangle, good versus evil and dark versus light, but they are treated with such charm and vividness that there is no danger of cliche. The intentional decision on Bardugo’s part to base Ravka on the Tsarist Russia of the 1800s helps this no end, providing an original setting that lends itself to great beauty. 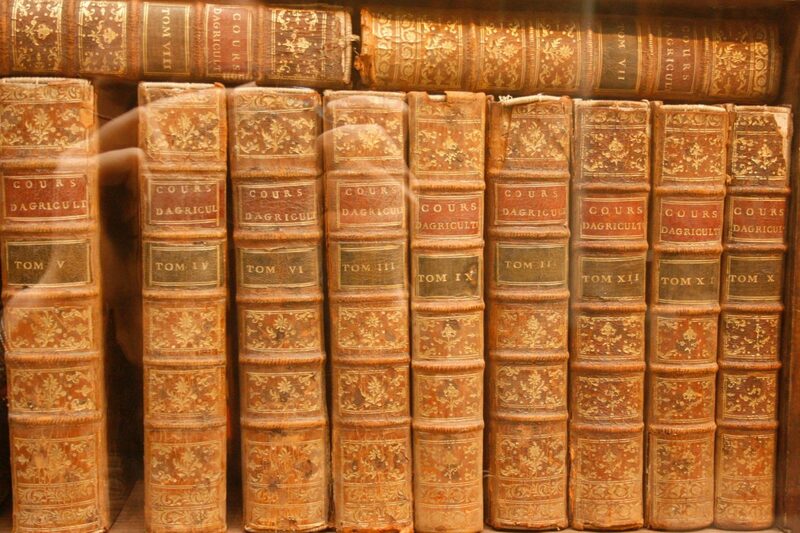 After the endless pseudo-medieval-European settings so common to the genre, it is deeply refreshing to step into a new fantasy culture. In many ways the book also steps beyond the remit of a fairytale in terms of its female protagonist. Sleeping Beauty, Cinderella, Snow White – all these fairy story women fall powerlessly victim to their evil magical overlords as much as they do to their princes, as if they had been born with no backbone. Not so with Alina. She has a strong, multi-dimensional character, flawed by her feelings and naivety, but courageous and intent on goodness. She’s a symbol of how powerful girls can be. I often felt like I was reading the high fantasy version of The Hunger Games’ Katniss Everdeen, which for me was a thoroughly enjoyable and empowering experience! All in all, this an excellent Young Adult fantasy read. It fits comfortably into a weekend and is a refreshing escape from the worries of the real world. It’s charming and full of beauty, but with satisfyingly dark evils and sinister bad guys. I am definitely a convert to the Grisha Army! Shadow and Bone by Leigh Bardugo is published in the UK in 2012 by Indigo, an imprint of the Orion Publishing Group Ltd and is available online in paperback. It’s sequel, Siege and Storm, is also available and was published on 6 June 2013. Both are available from Leigh Bardugo’s lovely website, too.